I love a great coat. 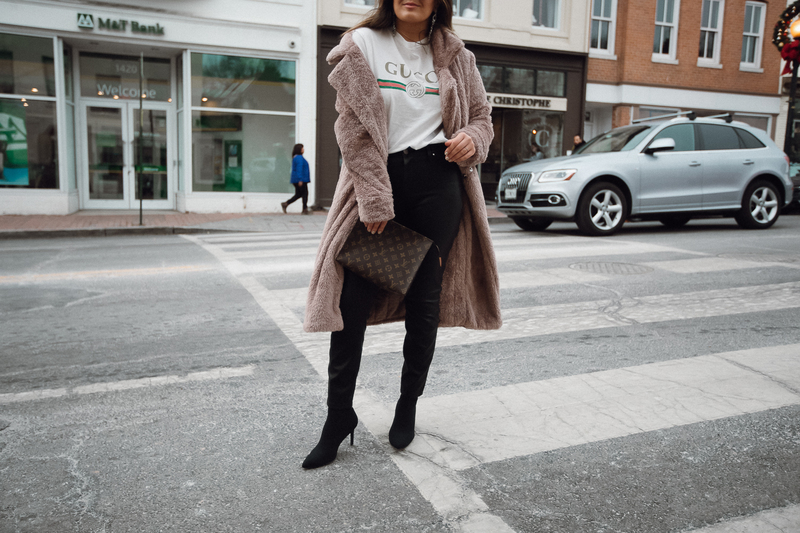 It not only keeps you warm in the winter months, but a great coat can make a fantastic fashion statement. 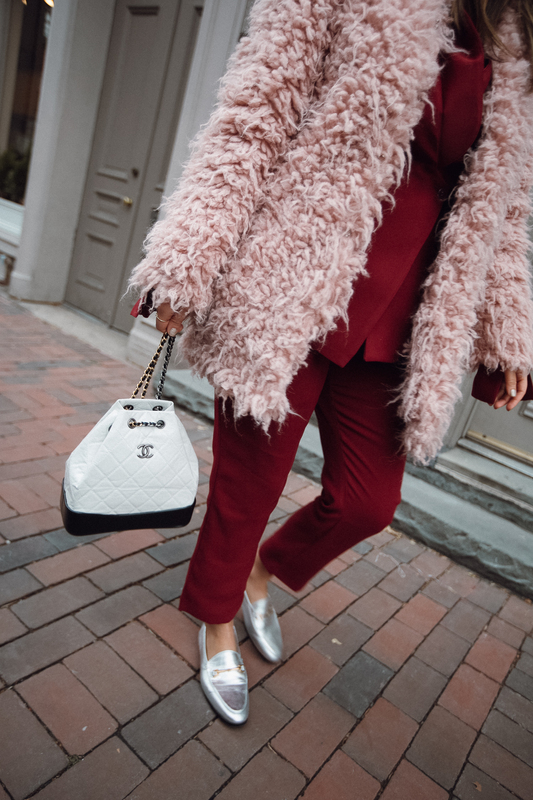 Whether it’s bold patterns, luxurious and soft fabrics, or great tailoring, a chic coat can help you survive winter in style. 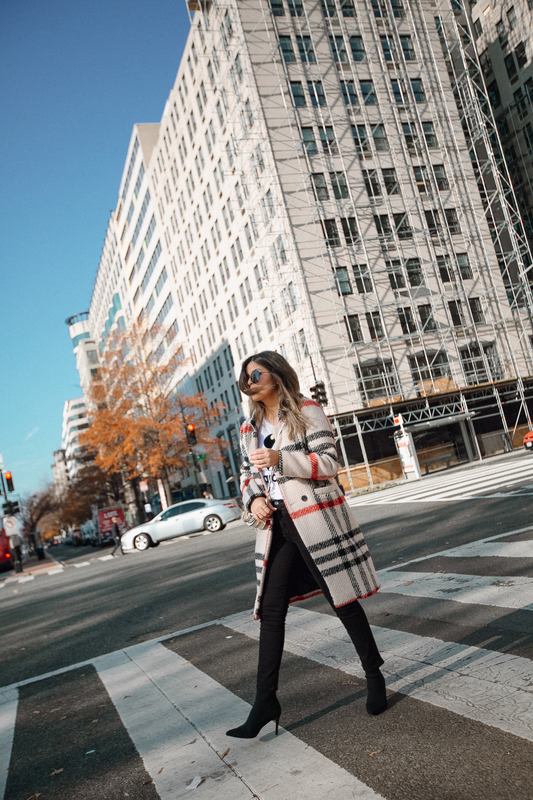 Here’s a list of my top five favorite winter coats for the winter season (in no particular order).